Provide comfort for the family of Big Phil with a meaningful gesture of sympathy. SEYMOUR, CT: Philip S. Donofrio, Jr., age 60 of Seymour, beloved husband of Carol (Chin) Donofrio, entered peaceful rest on Saturday, December 1, 2018 in his home. Born in Derby on January 10, 1958, he was a son of the late Philip Salvatore and Helen Marie (Hickey) Donofrio, Sr.
Philip, (a.k.a.) “Big Phil” worked as a maintenance supervisor for the City of Bridgeport for 18 years. A true renaissance man, Big Phil had a passion and fervor for his family and life. He enjoyed gardening, growing tomatoes, smoking cigars, and was a great chef. Rhythm and music emanated from him and he was a masterful percussionist. Big Phil will be remembered for his leadership, his warrior heart, and the pride he took in everything he did. In addition to his wife of 39 years, survivors include his loving children, Philip Donofrio and his wife Josie, Anthony S. Donofrio and his wife Rhea, Joy Donofrio and her husband Matthew, Stan Guillory and his wife Vanessa, Robert Perry and Rashawn Reed; siblings, Lynn M. McPhail, Laurie A. Stewart-Rider and her husband Ron, Nicholas Donofrio and Christopher Chinova; 15 cherished grandchildren, many nieces and nephews. He was predeceased by his sister, Dawn Donofrio. Family and friends may call on Thursday, December 6, 2018, from 4-8 pm in the Ralph E. Hull Funeral Home, 161 W. Church St., Seymour, CT 06483. Funeral Services will be held on Friday, December 7, in the River Church, 14 Salem St. Naugatuck, CT 06770 DIRECTLY at 10:30 a.m.. Interment will be at the convenience of the family. 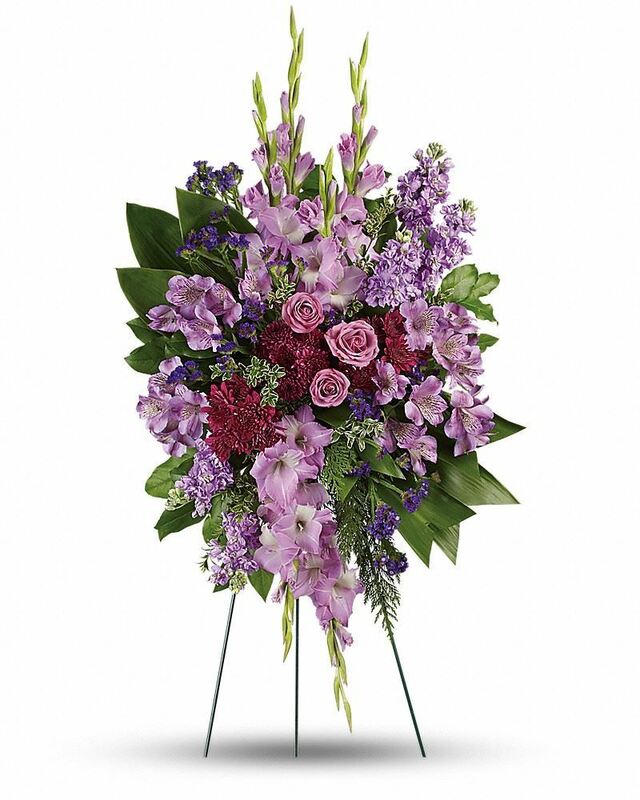 To send flowers in memory of Big Phil, please visit our Heartfelt Sympathies Store. We encourage you to share your most beloved memories of Big Phil here, so that the family and other loved ones can always see it. You can upload cherished photographs, or share your favorite stories, and can even comment on those shared by others. Michael Kulikowski and Family and Henry Adams have sent flowers to the family of Big Phil. Michael Kulikowski and Family purchased flowers for the family of Big Phil. Carol and family, you are in my heart and prayers. May God continue to wrap his arms around your family and may you all find strength in your faith and comfort in your memories of Phil. Weeping may endure for a night but Joy cometh in the morning. We are thinking of you....You're family at M.A.G'S. Heartfelt Sympathies Store purchased flowers for the family of Big Phil.